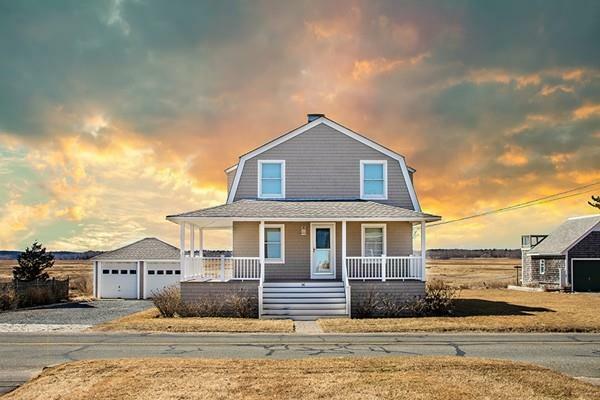 Rare opportunity for Duxbury Beach! 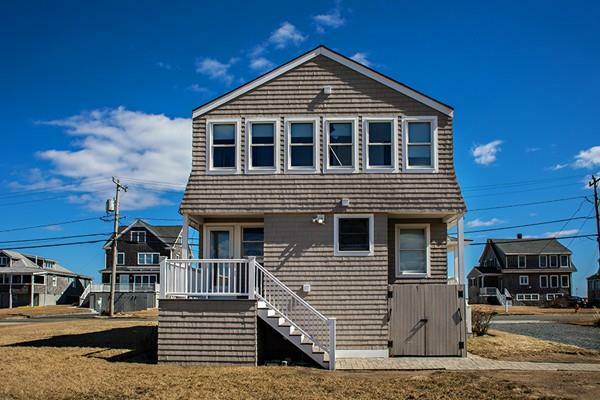 !, This "Bayside 4 bedroom 1.5 bath home, has an eclectic sense of summer that offers that destination for family gathering. 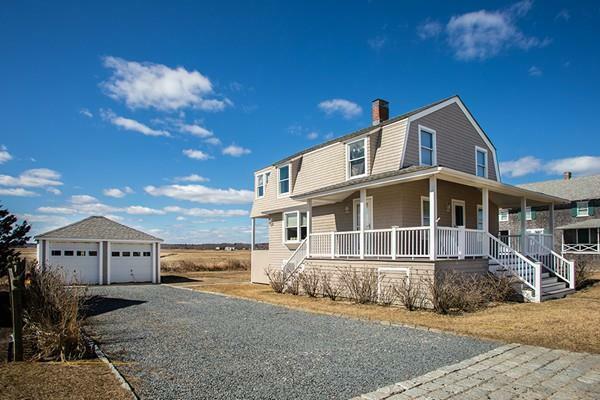 This home has its own easement that has direct access, with dedicated stairs, to Duxbury Beach. Relax and enjoy the beach by day or late afternoon postcard sunsets over the Bay. Just a short distance to Blakemans ,Saquish, and Green Harbor. Come enjoy boating, kayak, or paddle boarding, all just steps away. 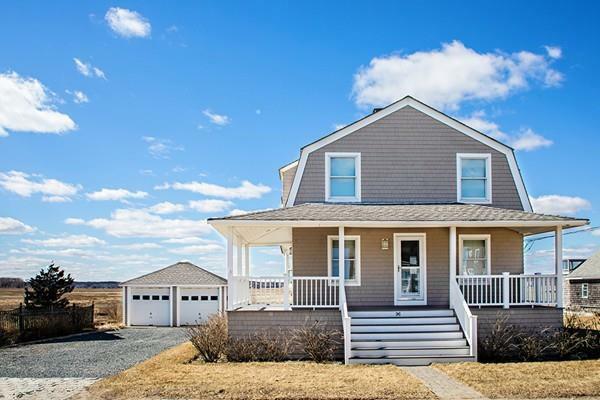 This home does have a detached garage and can be a year round home, as the off season may offer some of the best months to enjoy the area.